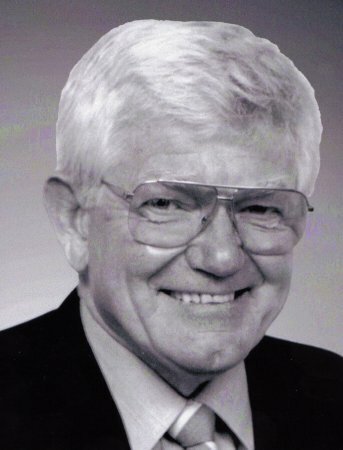 Founder John Mitchell has long served his community in many capacities. by the Independent Connecticut Petroleum Association. "2008 Family Business of the Year"
by the South Windsor Chamber of Commerce. 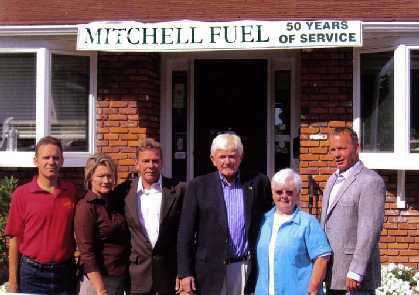 * Mitchell Fuel is one of the first companies to offer Bio-Fuels. renewable corn, soybean, animal fat and recycled grease known as B100 additives. It burns much cleaner and efficiently than regular heating oil. * Mitchell Fuel is one of the few companies that offers coal as a source of heat..
that Mitchell Fuel installs qualify for energy tax credits. Call us and start saving today!